(CNN) - Robert Kraft will not accept a plea deal offered by Florida prosecutors in the case against the New England Patriots owner and other men accused of soliciting prostitution at a Jupiter, Florida, day spa, a source familiar with the case told CNN on Wednesday. 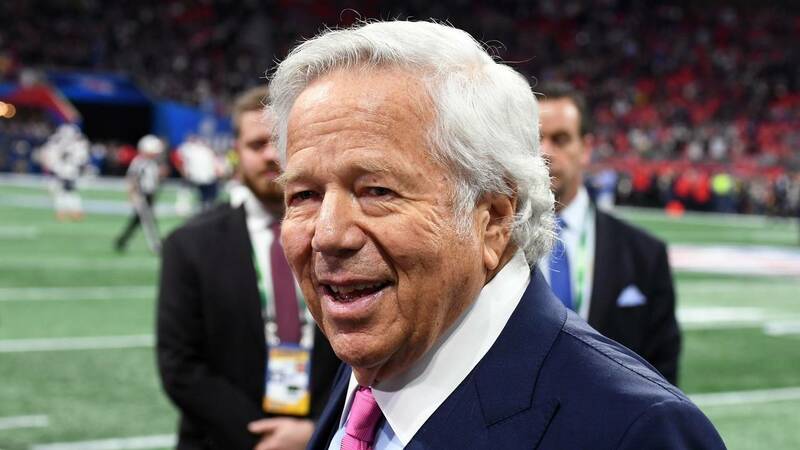 Prosecutors have offered to drop misdemeanor charges against Kraft and 24 other men in exchange for fines, community service and an admission they would be found guilty should the case go to trial, according to Mike Edmonson, spokesman for the Palm Beach State Attorney's Office. Edmondson described the offer as standard for first-time offenders and said that none of the offers had been accepted as of Wednesday morning. The 77-year-old Kraft was among more than 100 people linked last month to several central Florida day spas and massage parlors suspected of being used for prostitution and targeted by law enforcement during a monthslong investigation. Police said Kraft twice visited the Orchids of Asia Day Spa. Video footage showed him receiving "paid acts" in a room at the spa and surveillance video shows him being driven to the spa, police Chief Daniel Kerr said last month. Kraft, who has denied through a spokesman that he committed a crime, has been charged with two counts of solicitation. "We categorically deny that Mr. Kraft engaged in any illegal activity," his spokesman said. The charges are second-degree misdemeanors and generally carry no more than a 60-day sentence in county jail, according to Edmondson. Kraft is to be arraigned on March 28. The plea offer was first reported in the Wall Street Journal.